All you need to know about the India Vs Australia Second T20. As we gear up for an exquisite contest to conclude the two-match T20 series between India and Australia, we look at the face-ups that will determine who walks away from the February 27 clash as the happier side. With both sides lined up with some real stalwarts in their set up, individual battles will determine how the match ends up panning out. 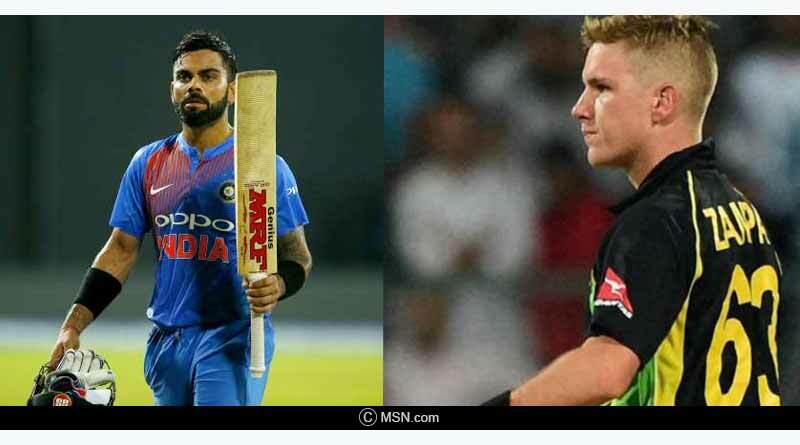 Virat Kohli vs Zampa Having picked him up in the first T20, Australia will be hoping that Zampa, their most successful bowler against India in the format can nab the Indian skipper once again. 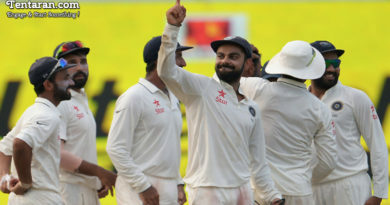 As Kohli has over time improved his technique against the faster bowlers, with his defence becoming impossible to breach by the pacers, the slower bowlers have been able to incur a lapse in his defence. For us, Kohli will determine the match for India massively and if he can play out even a stretch of overs, becoming the mainstay of the Indian innings, the home side will have won half the battle. Australia will introduce Zampa early on and if Kohli can work around him successfully, it’s difficult to fathom who can dismiss the mercurial batsman. 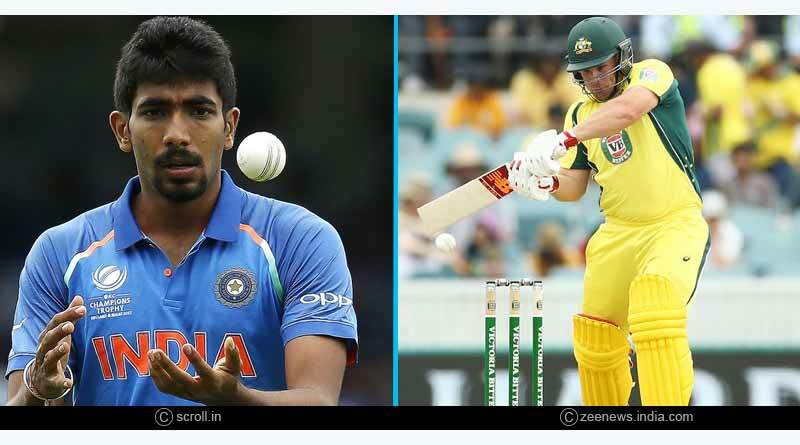 Jasprit Bumrah vs Aaron Finch Having become one of Bumrah’s favourite scalps in recent times, Finch has endured a torrid time against India. His horrid showing from when India visited Australia continued into the first T20 as well with Bumrah sending him back without allowing him to even open his account. Bumrah is known for his ability to get the ball to dance to his tunes on any pitch in the world, making him unplayable owing to a massive skill set in his artillery. With him opening the bowling for India, his eyes will be set on once again sending back Finch and giving India an early breakthrough. 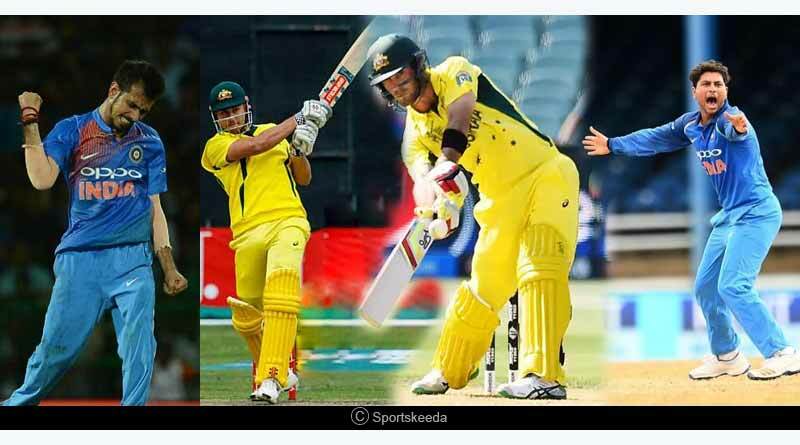 Rohit vs Behrendorff The best pacer from Australia’s side in the previous encounter, Behrendorff not only kept things tight from his end but also got Rohit to play a false shot, sending the ball well short into the pitch, one that rose sharply, leaving Rohit cramped for room and space. Australia is well aware that this Indian middle-order isn’t one the home side will be too confident of and if they can send back Rohit cheaply, the entire onus will fall on Kohli to single handily save the Indian innings. It promises to be a riveting battle, with both players well-versed with their capabilities. 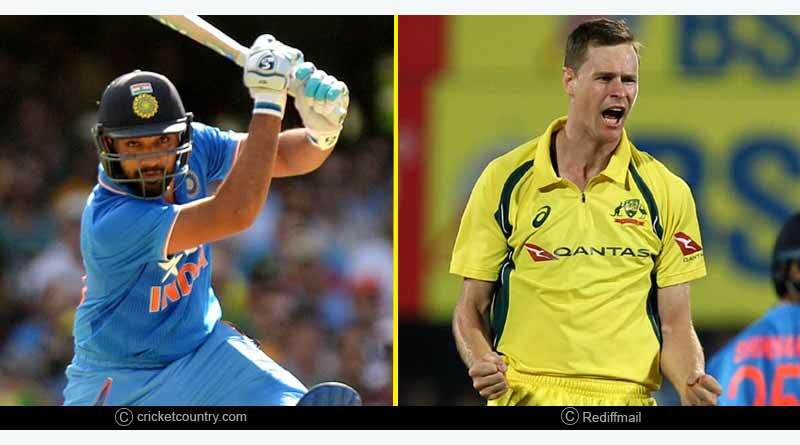 If Rohit can hit Behrendorff for a few early boundaries, he’ll be well on top of this clash but a couple of dot deliveries and the pressure will be right on him to free his arms which Behrendorff can make the most of. India’s Spinners vs Australia’s Middle-Order India’s biggest threat without a doubt will be their spin combination and as we expect the country to go in with the same spin trio for the series decider as well, the side will be hoping for the slower bowlers to turn up big time against Australia. They were lacklustre in the first T20, allowing Australia to play them out cautiously, an approach they could afford to adopt in such a small run chase. Australia has traditionally hated playing against spinners and if India’s spinners can use their expertise, it’ll be very easy to bring about their downfall. On the other hand, if they get settled in and find their eye in the middle, India’s best bet will be thwarted and a big total is well possible for Australia.